 Central Baptist Village has retained MedBest Recruiting, a national Senior Care Recruiting firm, to identify and secure their next Director of Resident Services/Assisted Living Director. This is an exciting opportunity for an experienced Assistant/Associate Executive Director or Assisted Living Director to be part of The Commons, Central Baptist Village’s 96 unit Independent and Assisted Living residence. Central Baptist Village is a not-for-profit, faith-based community with more than a century of dedicated service in caring for older adults. Located in Norridge, Illinois, CBV campus encompasses 10 beautifully landscaped acres.